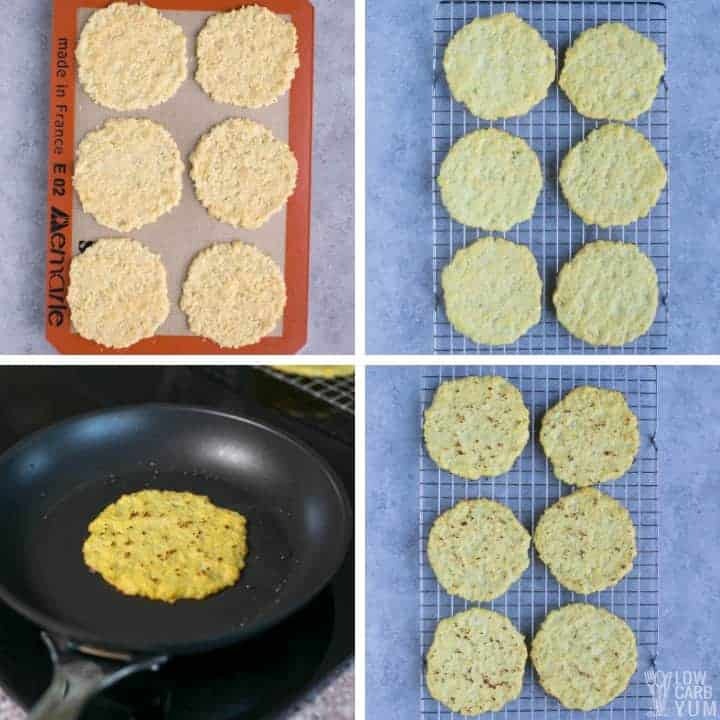 Easy to make low carb cauliflower tortillas are gluten-free and paleo friendly. And they make great wraps for keto sandwiches. 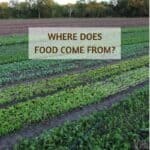 Why tortillas made with cauliflower? After creating my egg-free almond flour low carb tortillas, I thought I’d try another option for those who need a nut free recipe. Although coconut flour is a great alternative to nut flours, I decided to experiment with a cauliflower based dough instead. Cauliflower is such a versatile vegetable. 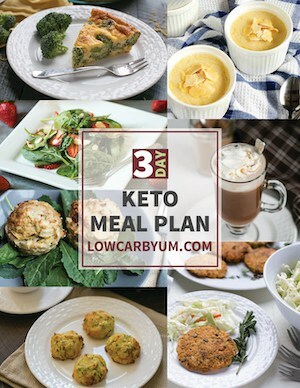 I’ve used it to make keto grilled cheese and cheesy low carb breadsticks. 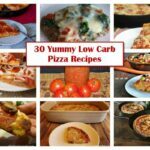 And there’s tons of recipes for cauliflower pizza crust. So I figured it’d be perfect for making keto friendly tortillas too. 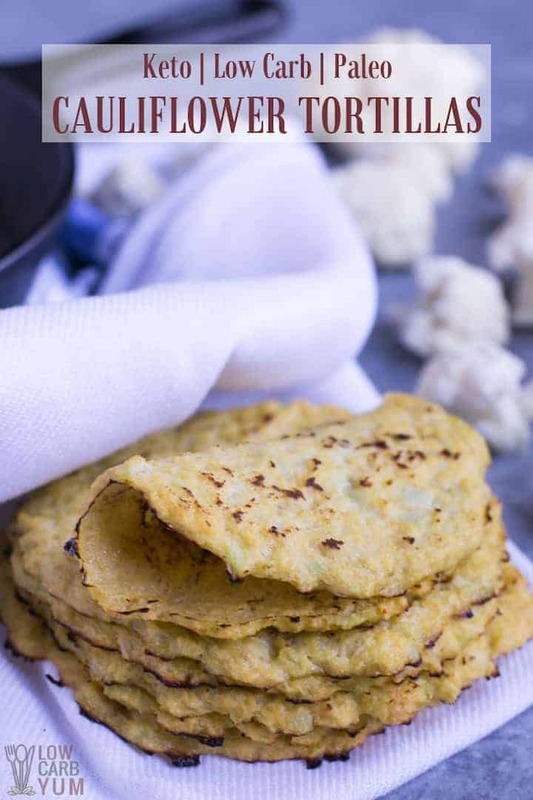 So a quick search turned up a cauliflower tortillas recipe at Slim Palate which is pretty good, but I always like to tweak recipes to make them even better. 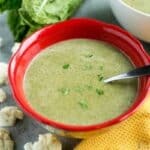 If you have a head of cauliflower ready to go, the other ingredients are likely already in your pantry. And if you don’t have fresh cauliflower on hand, a frozen bag of cauliflower rice should work too. To make the tortillas, you’ll need two cups of cooked cauliflower rice. 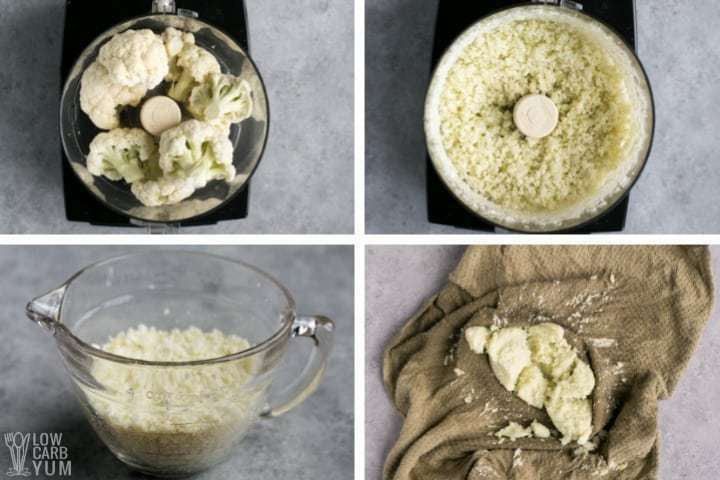 I like to rice fresh cauliflower in the food processor because it can be chopped finer than the pre-riced cauliflower. However, it’s fine to use fresh or frozen cauliflower that’s already been riced. You may just be able to see the bigger pieces in the finished product. The cauliflower is cooked before using. 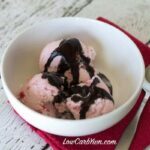 I find the most efficient method is to use the microwave because it can be cooked right in the mixing bowl. But if you prefer to use the stovetop, it can be stir fried in a pan until tender being careful not to brown it. Once cooked, the riced cauliflower needs to have as much moisture removed as possible. I do this by placing it in a kitchen towel and squeezing it to press most of the liquid out. After removing most of the liquid, the cauliflower is placed back into the mixing bowl. Eggs and seasonings are then stirred in. I used garlic powder and salt, but you can use fresh garlic along with some dried herbs. Oregano, thyme, and basil would be excellent additions. A little ground black pepper can be added too. I thought the dough was too thin so I added in a tablespoon of coconut flour. 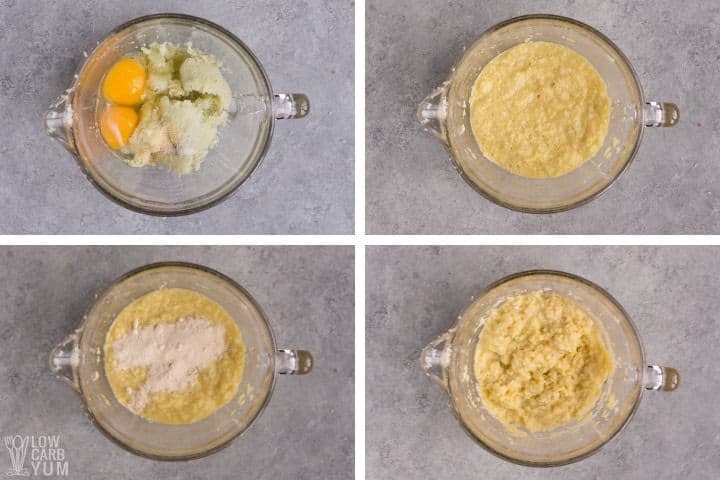 If you don’t have any coconut flour, it can be omitted or you can try adding in a little flax or psyllium husks instead. Adding a touch of flour also helps make the cauliflower tortillas less eggy. The dough is divided evenly into six portions. Each portion is then formed into a flat round tortilla shape on a lined baking sheet. 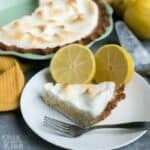 To prevent sticking, you’ll want to line the baking pan with parchment paper or a silicone baking mat. To get brown and crispy edges, each tortilla needs to be pan fried. I use a lightly oiled non-stick pan to do this. It only takes a minute or two to pan fry them. 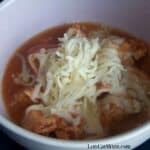 Then they are ready to use for low carb fajitas or tacos or as a wrap for sandwiches. If you won’t be eating the tortillas right after cooking, you’ll want to store them in the refrigerator or freezer. They should last at least a week in the refrigerator and at least three months in the freezer. 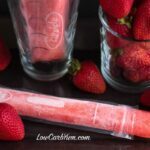 To store them even longer in the freezer, it’s best to vacuum seal them so they don’t get freezer burn. I haven’t seen commercially prepared cauliflower tortillas sold online or in stores. But you can buy frozen cauliflower pizza crusts. The ones sold by KBosh Foods are really thin so they could be used as wraps. And they are vacuum sealed so they can be stored long term in the freezer. 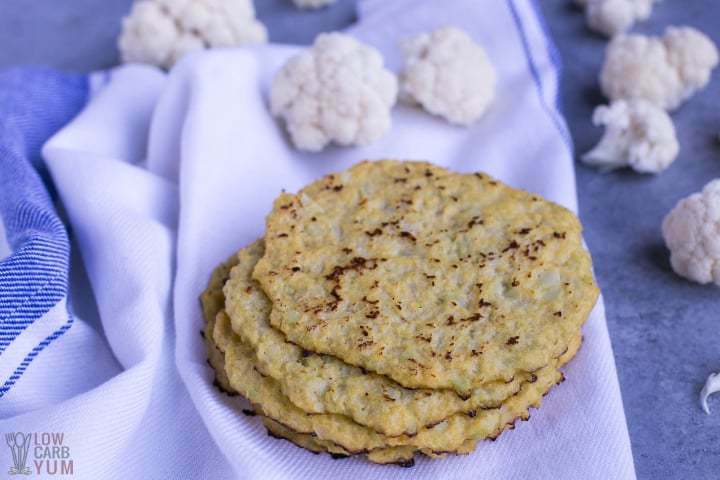 What do cauliflower tortillas taste like? 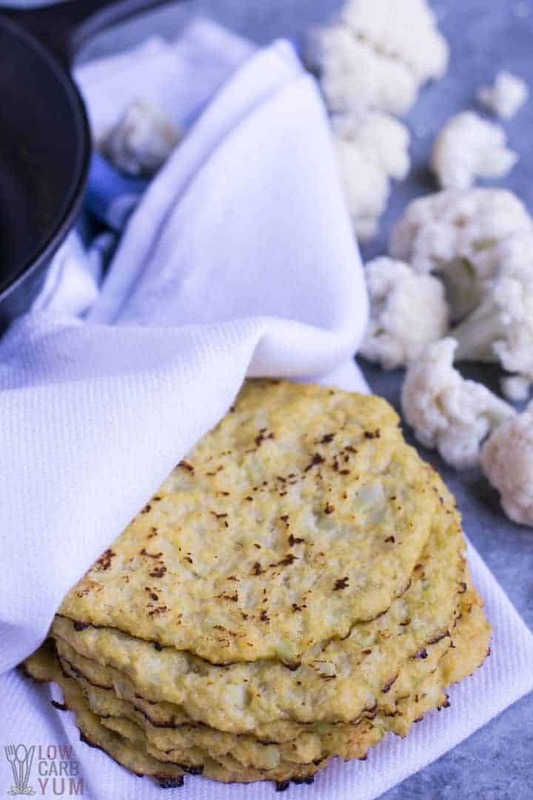 It’s difficult to make tortillas out of cauliflower and make them taste like wheat ones. So don’t expect these to taste like the high carb ones you’ve eaten in the past. However, you can hide the cauliflower and egg taste by adding in herbs and seasonings. I also found that the addition of coconut flour make them less like omelettes. 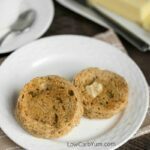 Ready to try these keto paleo tortillas? Just use the handy printable recipe below. And be sure to leave a comment if you do give them a try to let us know how they worked out. 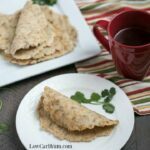 Easy to make low carb tortillas made from riced cauliflower are gluten-free and paleo friendly. And they make great wraps for keto sandwiches. Preheat oven to 375°F. 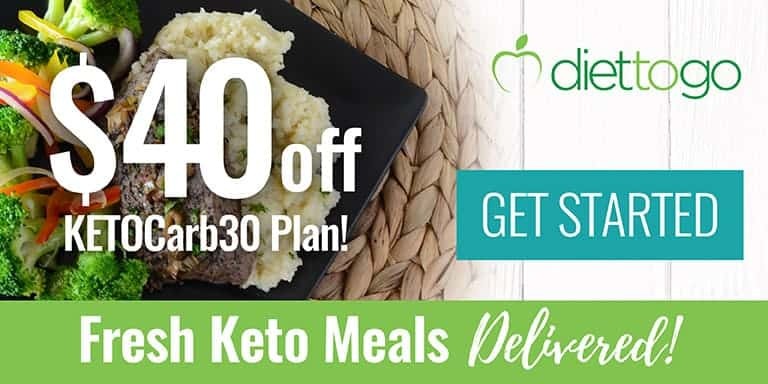 Line a sheet pan with parchment paper or a silicone mat. Place riced cauliflower in a microwavable bowl and cook on high for 2 minutes. Stir the cauliflower then microwave another 2 minutes. 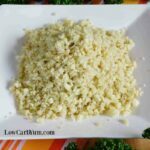 Transfer the cooked cauliflower rice into a dish towel and squeeze out as much liquid as possible. Put the cauliflower back into the bowl and stir in the eggs and garlic powder (if using). Then stir in the coconut flour, salt, and pepper. Divide mixture into 6 mounds onto the prepared sheet pan and flatten each into a flat tortilla shaped rounds. Bake for 10 minutes at 375°F, flip each circle, then bake for another 5-7 minutes. Remove from oven and place each tortilla on a baking rack to cool for 10-15 minutes. While tortillas are on the cooling rack, add a tablespoon or two of oil into a skillet and heat over medium heat. Once oil is hot, brown each side of the tortillas in the pan to crisp up the edges. 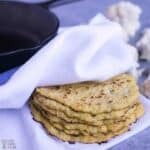 Inspiration for these cauliflower tortillas comes from Slim Palate. To give the tortillas some flavor, feel free to add in some dried herbs like oregano, thyme, and basil. The tortillas can be stored in the refrigerator for up to a week. The cauliflower tortillas can be frozen for long term storage. They will last at least 3 months and even longer if vacuum sealed before freezing.